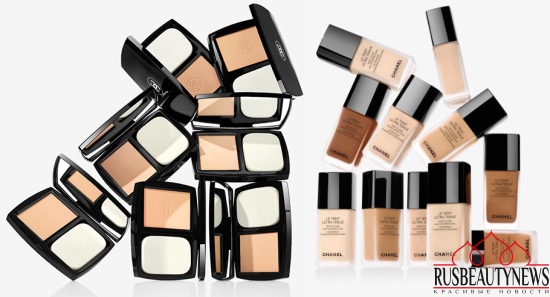 Chanel launches a new foundation for fall 2016 and presents Le Teint Ultra Tenue Ultrawear Foundation in a fluid and compact formula. 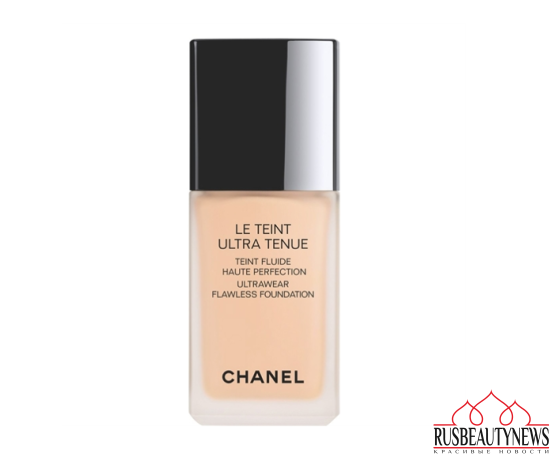 Chanel Le Teint Ultra Tenue Ultrawear Flawless Foundation — this fluid, longwearing foundation glides on smoothly for a seamless second-skin effect. 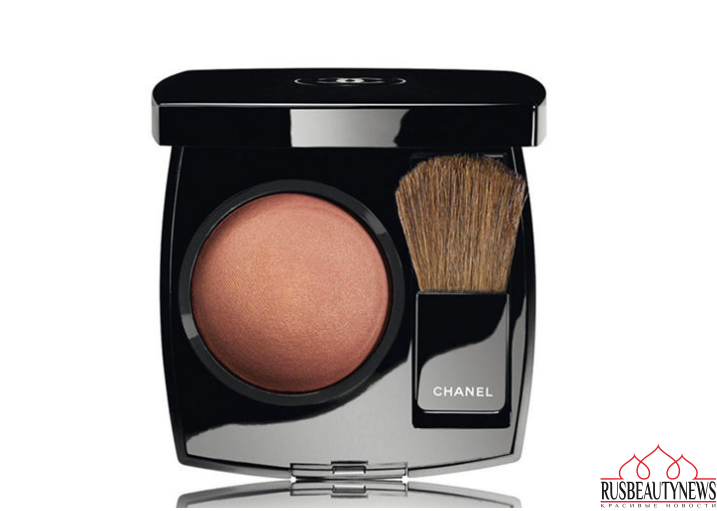 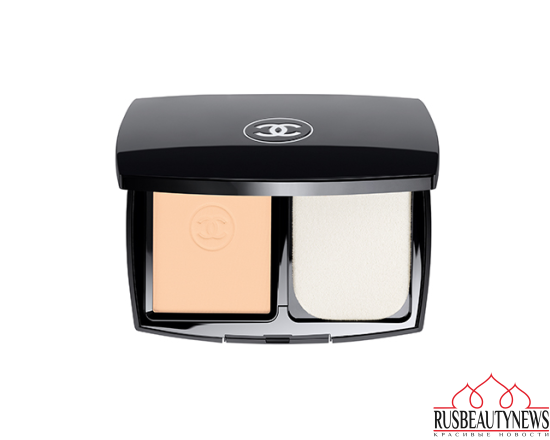 Chanel Le Teint Ultra Tenue Ultrawear Flawless Compact Foundation SPF 15 achieve along-lasting, even foundation finish with this soft, velvet powder formula —the sleek compact includes a double-sided applicator for easy touch-ups throughout the day. 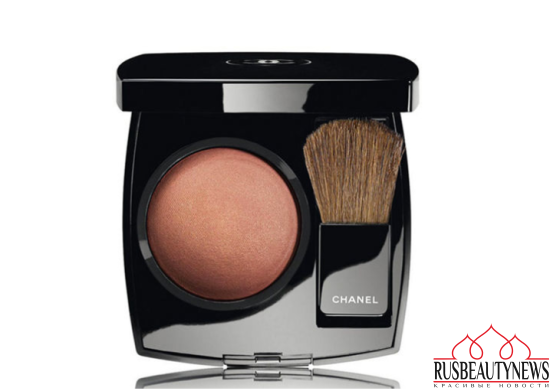 A light-diffusing complex creates natural luminosity, while absorbent powders leave a perfect matte finish. Amino-acid coated pigments deliver weightless coverage for a lasting, flawless look. 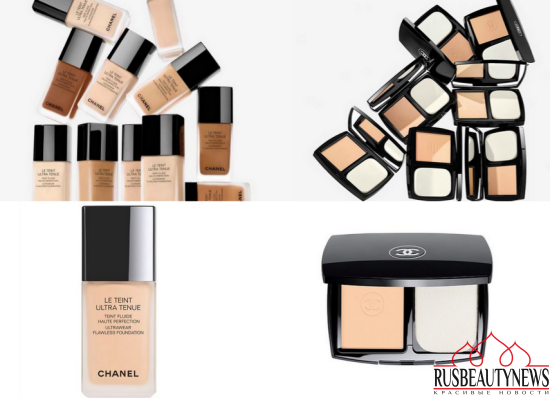 Chanel выпустили новую линию тональных средств Le Teint Ultra Tenue Ultrawear Foundation в которую вошли кремовое тональное средство Le Teint Ultra Tenue Ultrawear Flawless Foundation и компактное Le Teint Ultra Tenue Ultrawear Flawless Compact Foundation SPF 15. 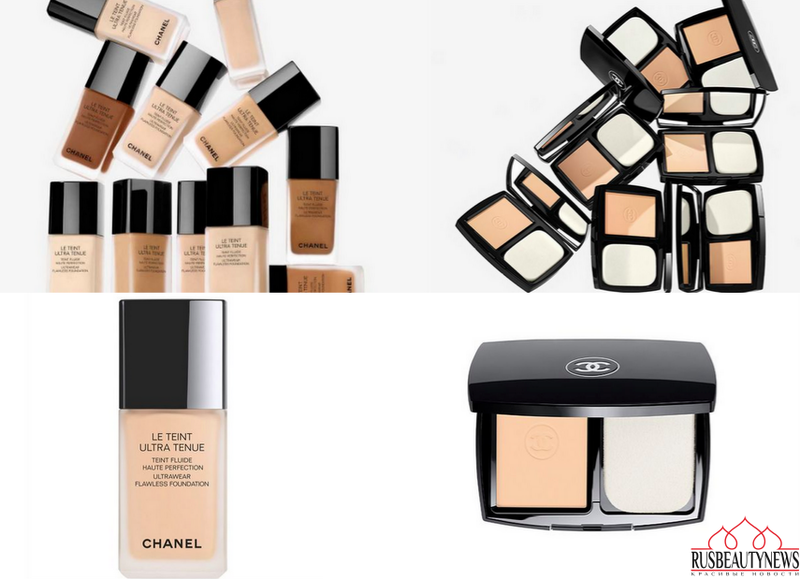 Нам обещают матовый финиш с легким сиянием, покрытие с возможностью наслаивания от среднему к плотному, высокую стойкость. 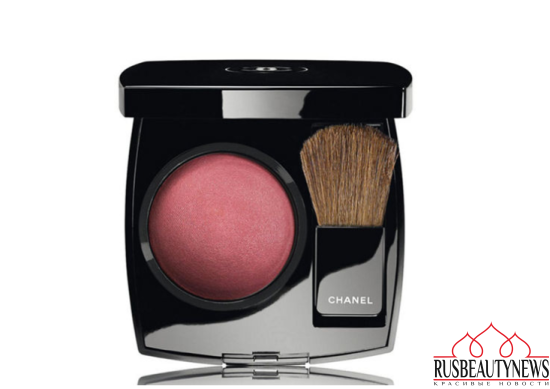 Сопровождает выпуск новой тональной линии два новых оттенка румян Joues Contraste Powder Blush.